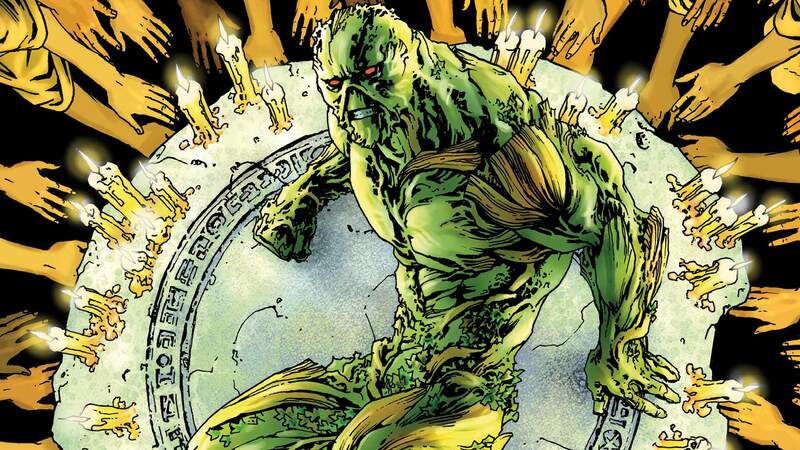 Enter the Sureen: an avatar of the Green worshippers who live to serve Swamp Thing. They offer to turn Alec human once more, but what will happen to his almost all-powerful body? He and his companion Capucine must travel to India to find the answers...and to get there, they’ll need help from Vandal Savage! Collects SWAMP THING #28-34, plus pages from AQUAMAN #31.